This map, which hangs on the wall of our "salle d'armes", is decorated with flags showing of the origin (birthplace/nationality) of members of the club (past and present). Each flag pin represents one or more fencers from that country, territory or Canadian province. 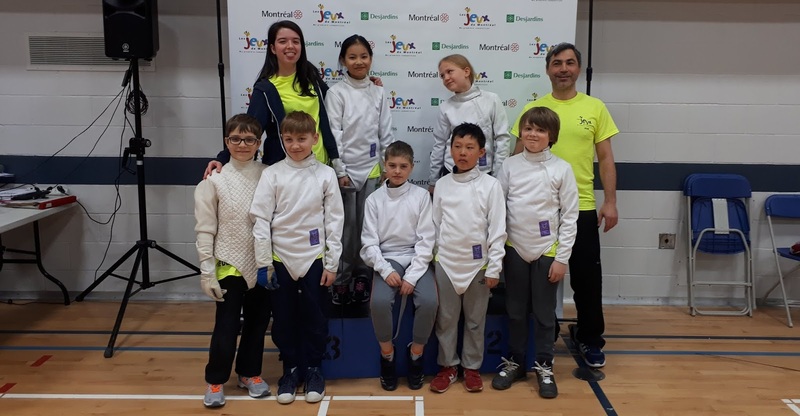 Even though our membership covers 6 continents, we continue to add flags as we attract and welcome fencers (new and experienced, young and old) to our global family. The founder of the Montreal Fencing Club (now known as Escrime Mont-Royal) and fencer since the early 1920s, lawyer, poet and fencing master Maître Stephen Vamos came to Canada from Hungary in the Late 1950s and started a fencing club at the Westmount YMCA as the only full-time fencing master in Montreal. 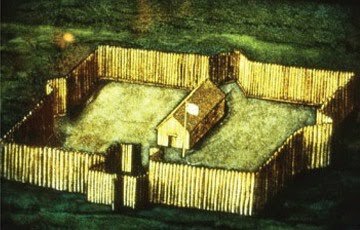 The club became "Cercle d'Escrime de Montréal" and moved to its current location in the early 1960s and the Montreal Fencing Club was born. 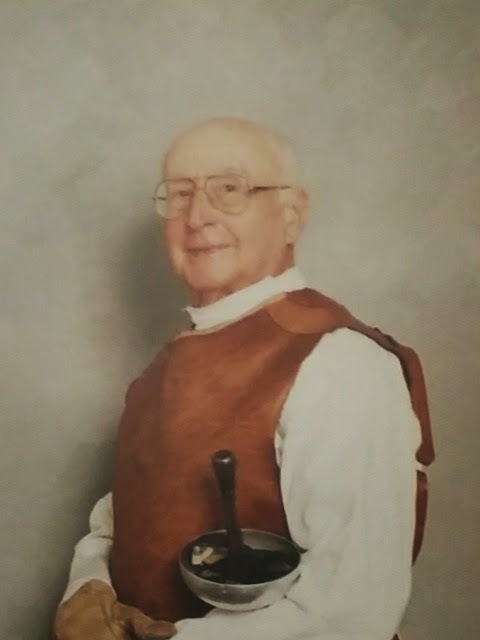 Maître Vamos, a founding member of the Canadian Fencing Masters Academy, obtained his Maître d'Armes certificate from the Académie d'Armes de France in 1949 before coming to Canada. Well respected and with a number of his students travelling to Hungary to train with his long-time friend and author of the still in print "Fencing and the Master", Maître L. Szabo, Maître Vamos wrote the technical manual for the first NCCP level 1 coaches training in the mid 1970s. 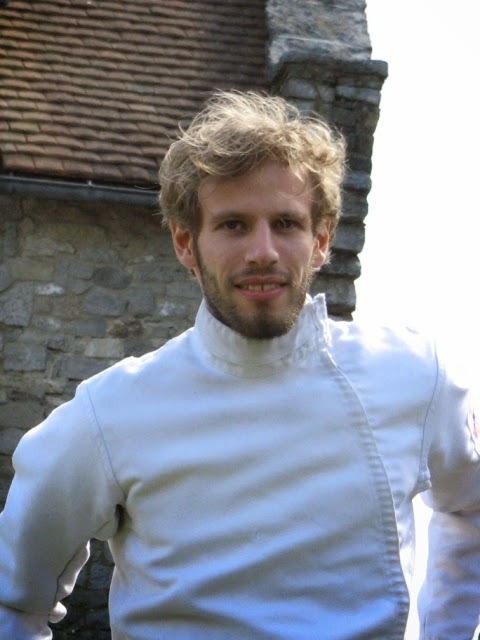 Maître Vamos trained a number of national team members and champions in fencing and modern pentathlon. He continued to coach at the club along side his pupil, our current head coach, John Harvie, until his 90s. Having left us in 2003 at the age of 96, his spirit lives on and through his former students he continues to inspire us all. Our morning and afternoon sabre teams. Some of our 2016 team. Our morning and afternoon teams. 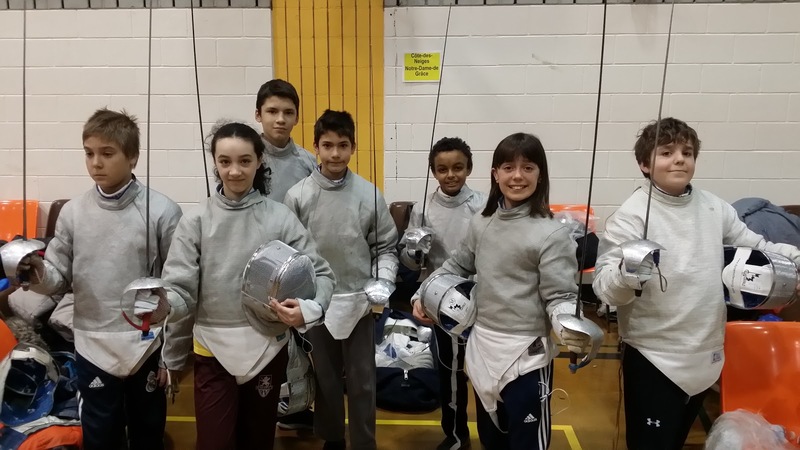 Some of our 2018 fencers. 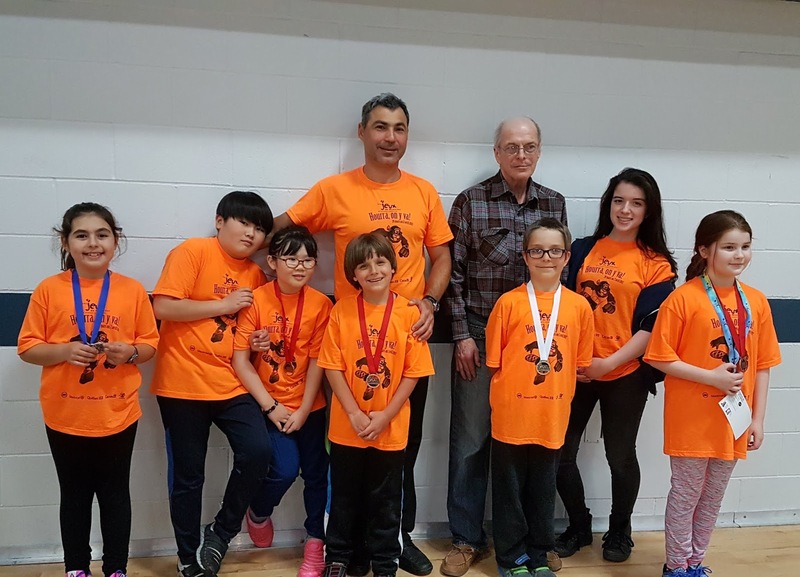 One of our most dedicated members, Jean-Claude Beaudoin has been active in many aspects of fencing for many years. 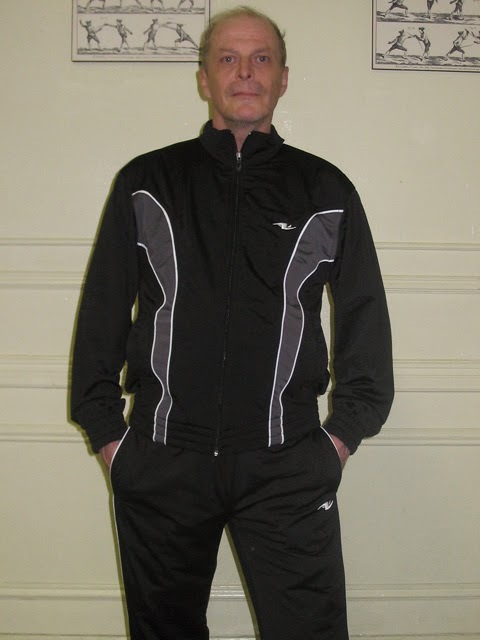 Most recently, Jean-Claude finished the year 4th in the 2014-2015 Quebec Veterans Epee Circuit. Jean-Claude proudly finished the circuit with a total of 3 bronze medals in veterans Epee. Our most senior member, Jean Claude Benitah has been with the club since the beginning. Jean Claude took his first fencing lessons in Morocco, his native country, at the age of 14. A year later, he placed fourth in foil at the Moroccan junior fencing national competition. After he moved to Montreal with his family in 1957, Jean Claude became active in fencing while he was studying at McGill University for an electrical engineering degree. At McGill, he was taking foil lessons from Carl Schwende. 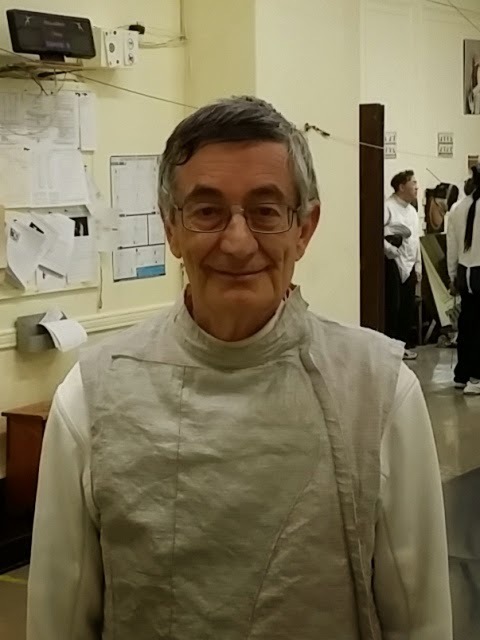 After his first year joining the McGill fencing club in 1961, Jean Claude won the gold medal for both foil and epee at the interuniversity fencing competition. At the same competition, Jean Claude won two more gold medals as part of the McGill foil and epee team. While at McGill, Jean Claude participated and won the cup of the Metropolitan Montreal foil competition. In 1967, Jean Claude joined the Montreal Fencing Club at the Westmount YMCA, where he started to take foil lessons from Maître Vamos, the fencing master at the club. 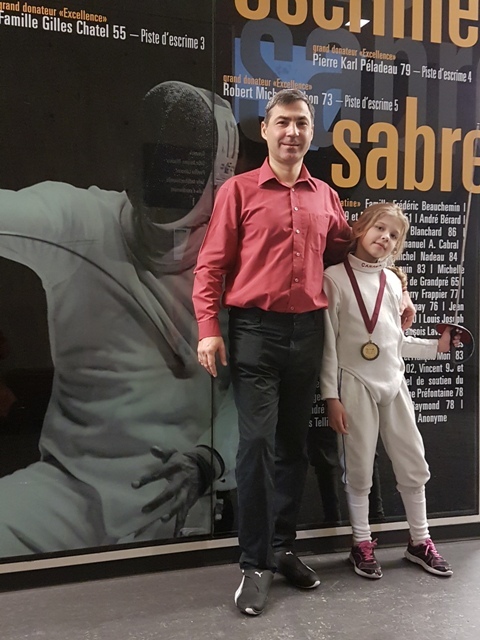 After a year of training, he won the gold medal for foil at the Quebec championship competition. Jean Claude has, for a long time, been active at the club which moved to the Côte-St-Antoine location and changed its name to Escrime Mont-Royal. He is a past president of the club. 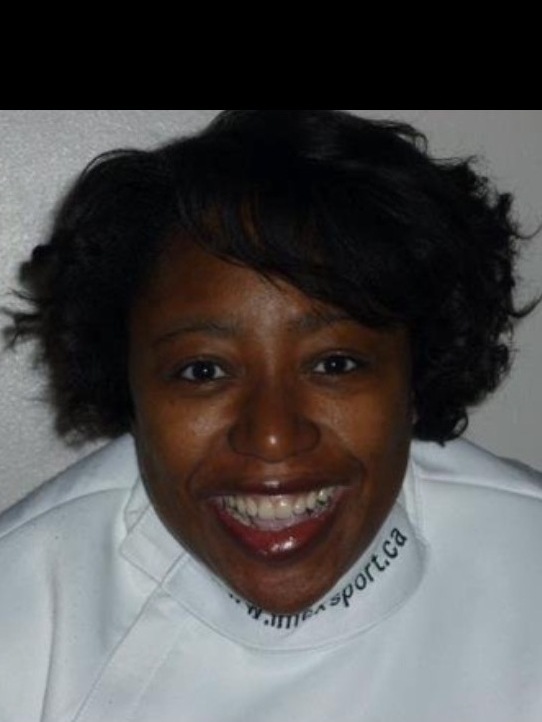 A relatively new member, Jenneil Ifill, of West-Indian background, was born in Montreal and raised in Laval. She later moved to NDG. A few years ago now, while walking by the club on summer evenings, she would hear the clashing of steel from the third floor and wonder what the noise was. On seeing Olympic fencing, Jenneil finally realised what she had been hearing. Compelled to go and see it for herself, she walked in and had her first lesson with John Harvie. Hooked from the start, she knew it was just the beginning. Jenneil got off to a great start before taking some time off. Now, after a hiatus, she is back fencing and gratefully learning from some of the great people at EMR! Since joining the "veterans" circuit in 2011 Alain Lefebvre has made his mark in this category. 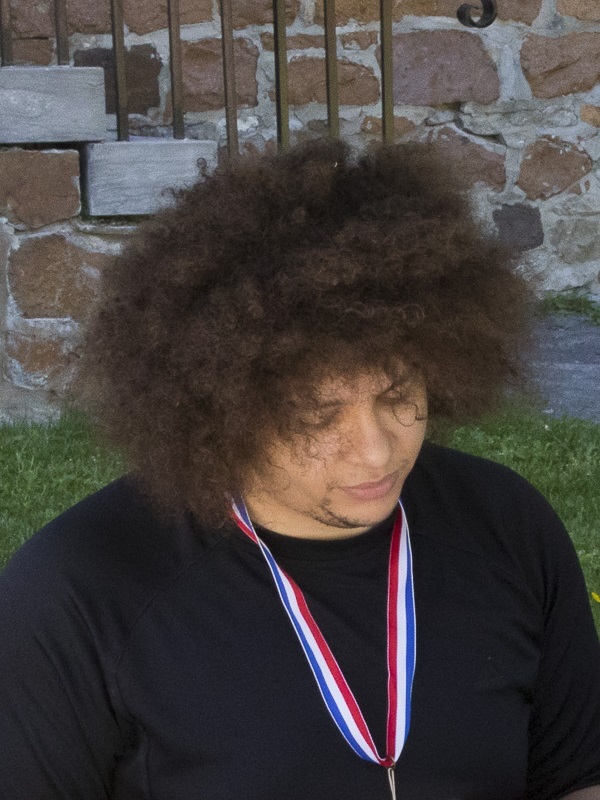 May 29, 2011 he represented Canada at the annual outdoors epee challenge in Fort Ticonderoga (New York), winning a gold. He has continued to amass a collection of metals (in both the Quebec Veteran and AAA Circuits), taking the Quebec Veteran Circuit Epee Trophy in 2013-2014. Most recently he proudly won double gold in Epee at the AAA and Veteran Competition February 15, 2015 in Chateauguay, Québec. Alain went on to complete his veteran epee sweep with gold in the 2014-2015 Quebec Veteran Epee Championship. With a season of 4 gold in the 4 Quebec Veterans epee Tournaments, Alain has won the Quebec Veterans Epee Trophy again for 2014-2015. 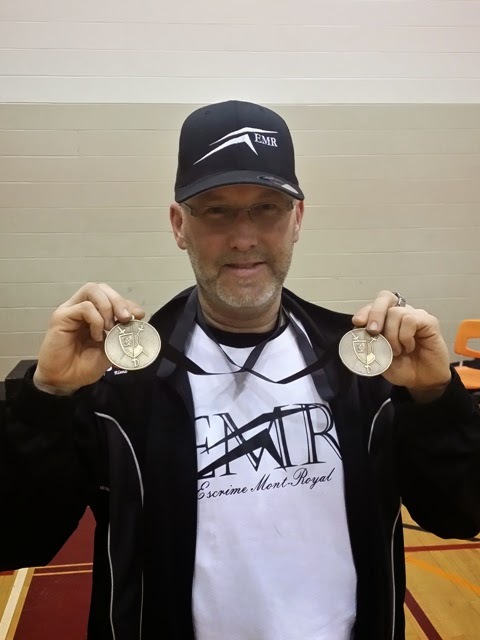 A great end to a season that also saw him bring home a Veterans Foil bronze from Rimouski in September, a Veteran Epee bronze from the November Canada Cup, an overall veterans silver from the Sherbrooke three weapon tournament, and the veterans gold from the March SRN tournament in Blainville. In 1976, inspired by watching the Montreal Olympics, Siobhan Moss took up the sport of fencing at the Montreal Fencing Club under Maître Vamos. Since then, Siobhan has fenced and competed in Canada, Hungary, the USA and England. 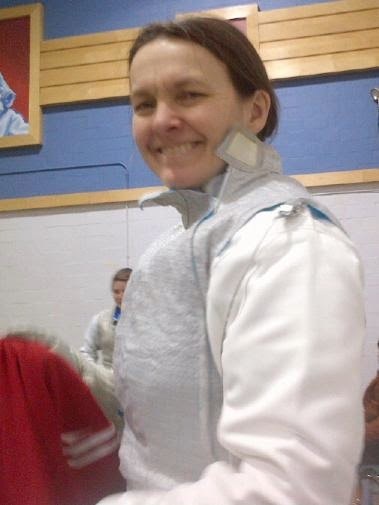 Siobhan was the 1980 Quebec Junior Foil Champion, earned NCAA All-American status while attending University in the US and most recently won Silver in the Veteran Women’s Foil event at the 2014 Canadian National Championships. 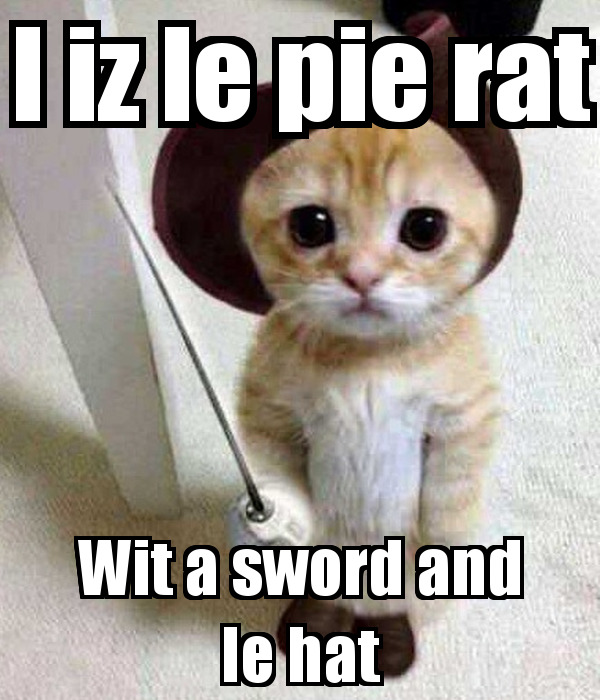 A foilist at heart, Siobhan will, however, also fence sabre or epee whenever the opportunity arises. 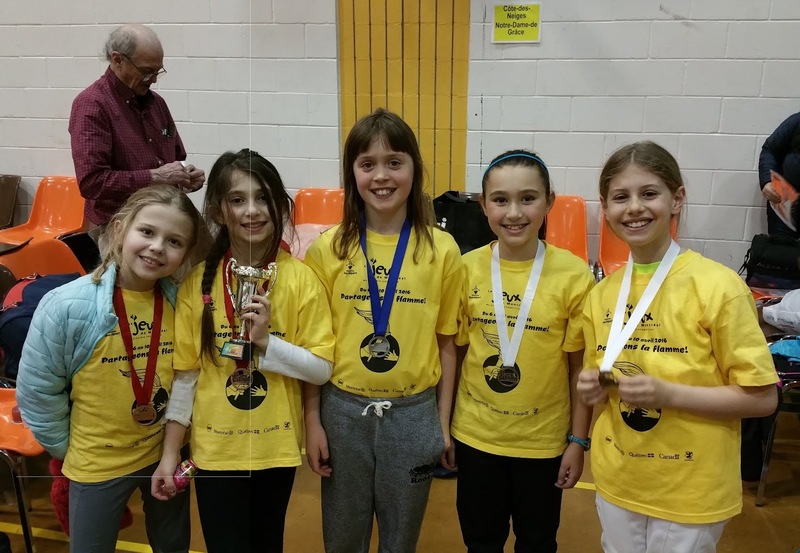 Siobhan holds coaching certifications from the British Academy of Fencing and received further coaching training through the Canadian Fencing Federation and the National Coaches Certification Program. Siobhan currently lives in the Eastern Arctic working as a researcher at the Legislative Assembly of Nunavut. She runs a weekly fencing program at Iqaluit’s 795 Royal Canadian Air Cadet Squadron. 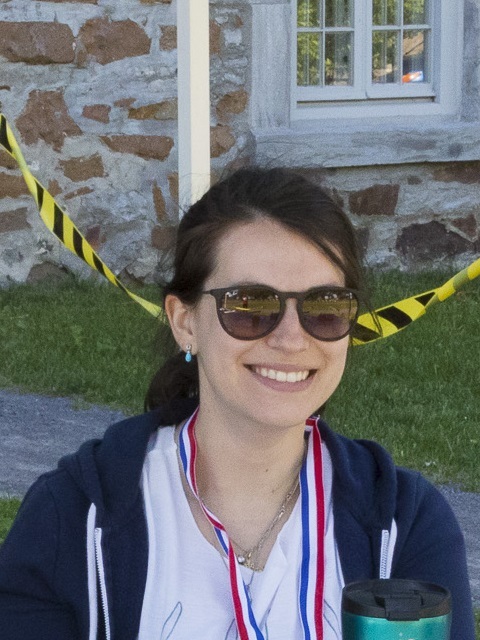 As often as possible, she visits and trains at EMR, her “fencing home away from home”, and recently resumed competitive fencing in senior and veterans tournaments. 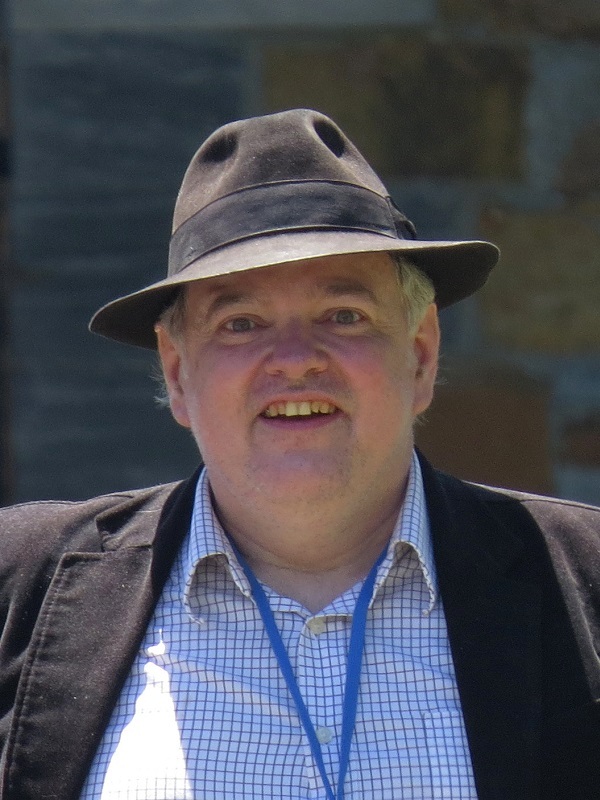 Chairperson - Peter McLaughlin is an active coach, referee, tournament secretary, armourer, and athlete. Peter practices all three weapons and is also involved in archery, horseback riding, ballroom dancing, and other "lost arts" when not working at the club or running his IT company. Vice-chairperson - David Farley Chevrier teaches traditional smallsword and coordinates our Modified Fencing Program, when he is not practising historical fencing or modern foil. Administrator - Jason Harel fences Senior Men's Epee. Administrator - Kseniya Yatsenko fences Senior Women's Saber. Our head coach John Harvie joined Escrime Mont-Royal (formerly the Montreal Fencing Club / Le Cercle d'Escrime de Montréal) in 1972 with Maître S. Vamos and had additional sabre training with Maître L. Szabo in Budapest, Hungary, during the summer 1975. John has been coaching at the Club in all three weapons for the past 40 years. Every summer since 1976 he has been working in training camps in Manitoba and the Maritimes (New Brunswick, Nova Scotia, P.E.I.). He also collaborated on the English editions of "Fencing and the Master" by L. Szabo (1982) and "Fencing" by I. Lukovich (1986). John is a dedicated teacher, but also an unconventional thinker who shares with his students different faces of the art of fencing. 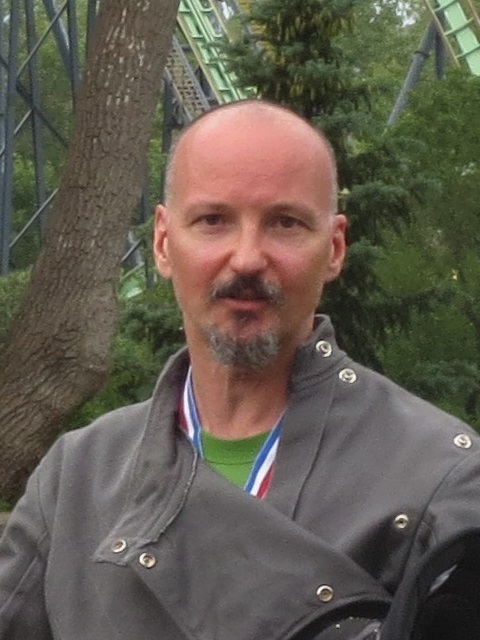 Sabre coach Mykhailo (Misha) Strashkin joined Escrime Mont-Royal in 2014. He has been actively involved in fencing since 1981 in Baku (Azerbaijan). As an athlete from 1981 to 1996, he was awarded numerous awards and diplomas, winning competitions at many different levels: national (former USSR), regional and local. From 1983 to 1990 he represented the Azerbaijan team in competitions within USSR. 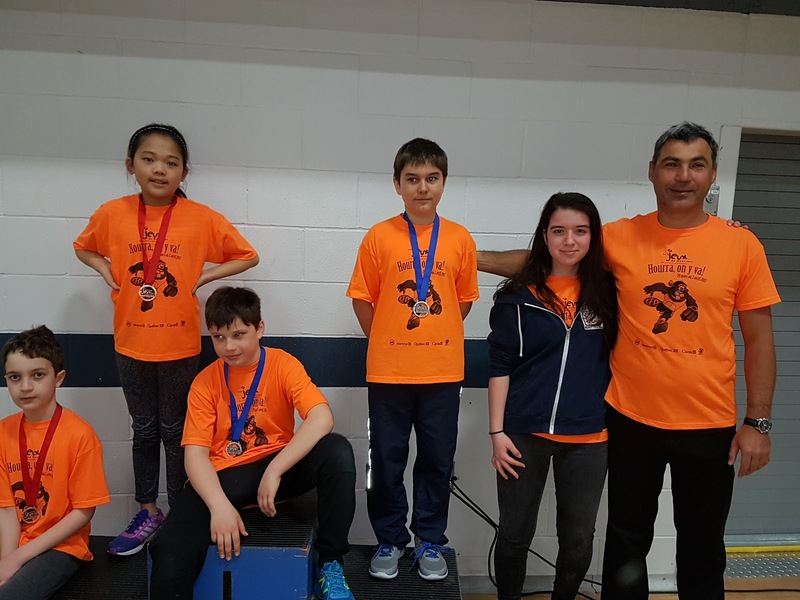 Before coming to Canada, Misha trained under Shturbabin Valery (national Honoured Maître - the highest level of coach in the Ukraine) and under Strashkin Alexandre (coach of higher category and the national Honoured Maître - the highest level of coach in the Russian Federation). 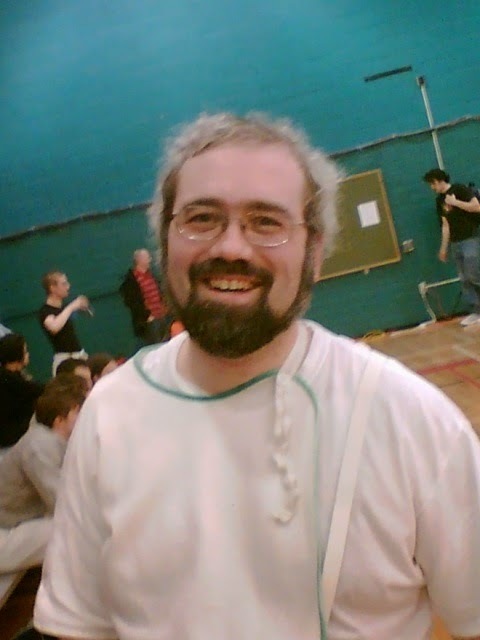 A member of EMR since 2008, Peter McLaughlin is an active coach, referee, tournament secretary, armourer, and athlete. Peter practices all three weapons and is also involved in archery, horseback riding, ballroom dancing, and other "lost arts" when not working at the club or running his IT company. An Epee'ist & Smallsword connoisseur; Kévin Côté has been involved in fencing stuff for over ten years now; spending these last 5 years studying relentlessly the French School of fencing of the early 18th Century; a complete historical Martial Art of the Sword. Active at EMR since before running his historical kiosk at the first Duel Fort Chambly in 2015, Kévin also teaches at the annual American Smallsword Symposium in Baltimore (USA), & now offers (ir)regular workshops & training sessions at the club, both in historical (self-defense) fencing, & classical training techniques for the modern fencers. Dates for following month sessions, will be announced by the end of the preceding month. 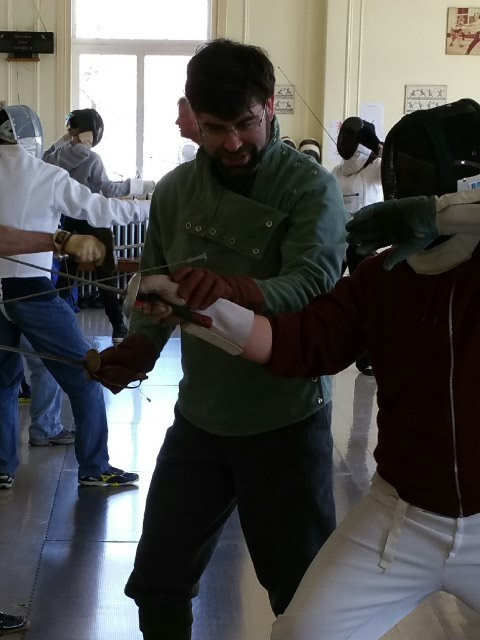 Beginners & seasoned fencers welcomed! 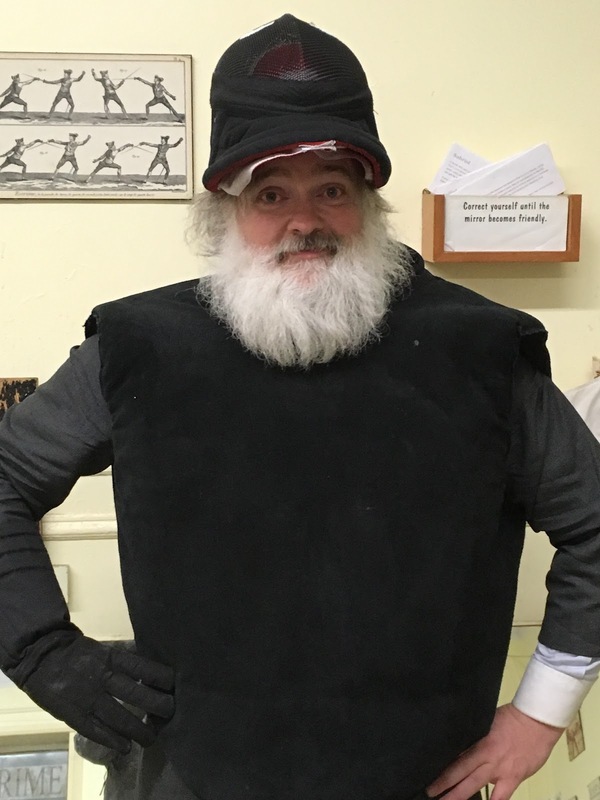 A foilist and historical fencing aficionado, David Farley Chevrier teaches traditional smallsword and coordinates our Modified Fencing Program.